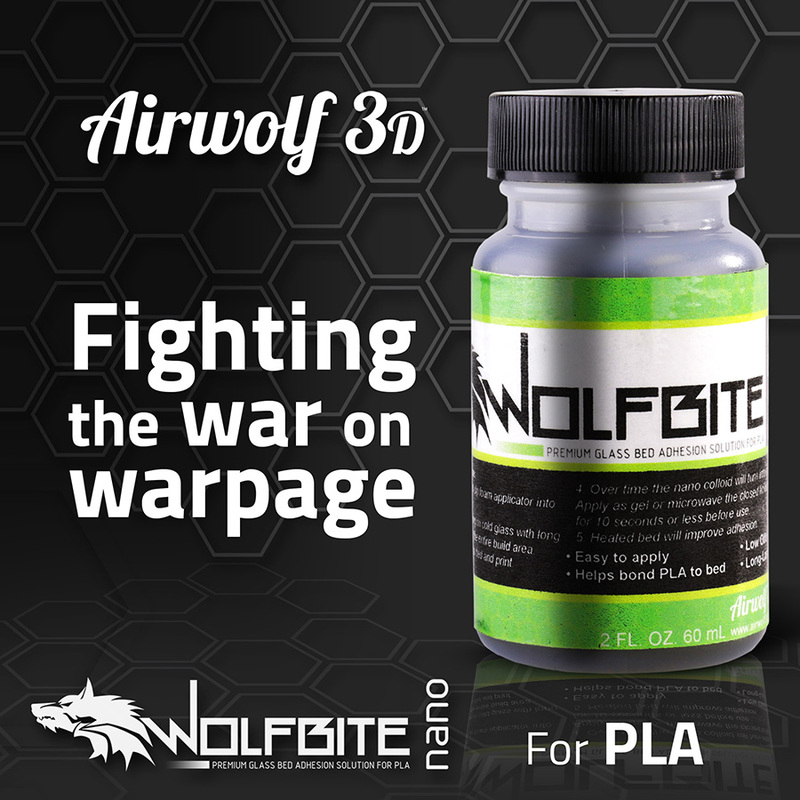 Home » Blog » Airwolf 3D debuts Wolfbite Nano™ for PLA. 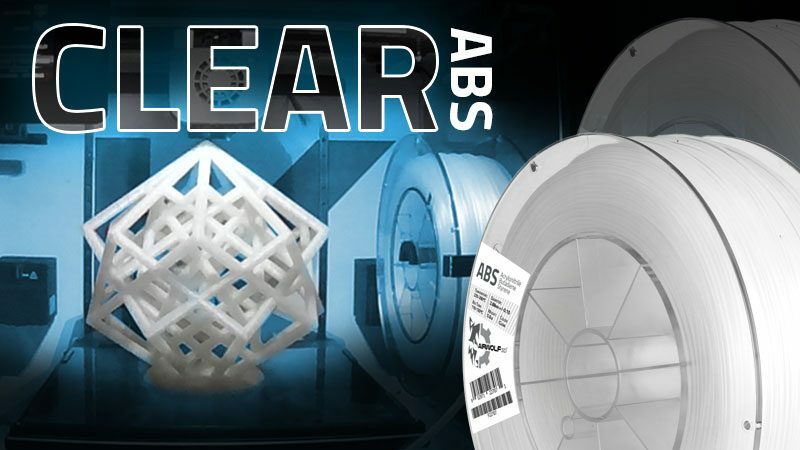 Airwolf 3D debuts Wolfbite Nano™ for PLA. 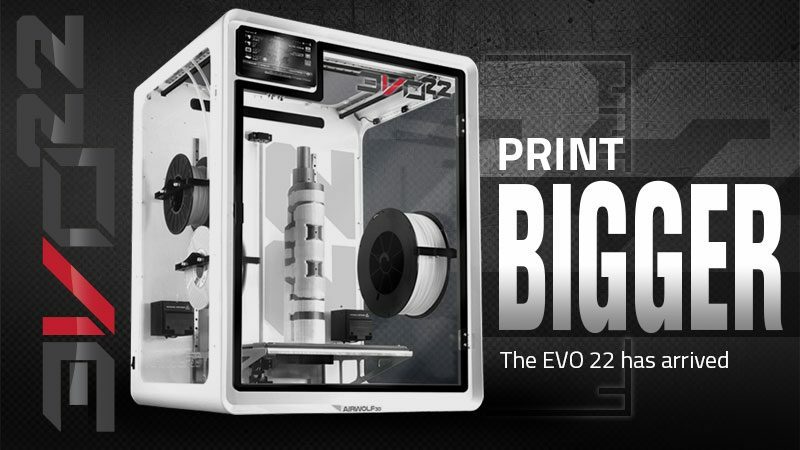 COSTA MESA, Calif., Feb. 3, 2015 –Airwolf 3D today announced Wolfbite Nano™, a premium solution specifically engineered to bond polylactic acid (PLA) plastic parts to a glass 3D printer build plate without lifting—also known in the industry as “warpage,”—and to enable smooth release of objects after printing. 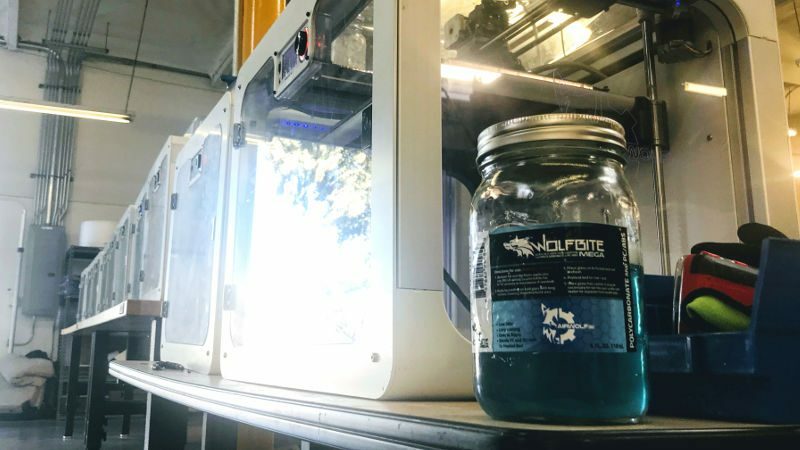 This new solution works well with heated and non-heated beds on all types and brands of the 3D printers utilizing glass printing surfaces. WolfBite Nano is applied with an applicator brush straight onto glass, eliminating the need for tape. One light coat of Wolfbite can be used for several prints. 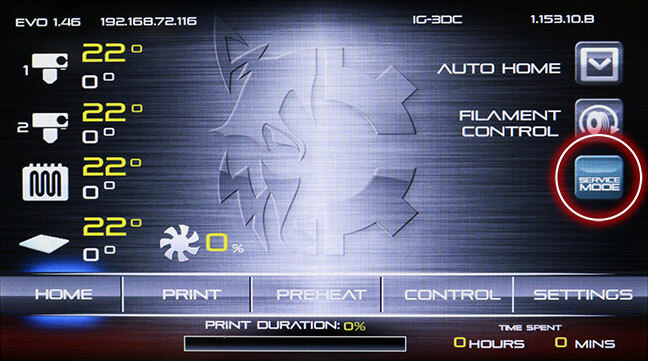 After applying Wolfbite Nano directly on glass, printing can commence immediately, either with a heated or room-temperature bed. Airwolf 3D specially formulated the proprietary solution to not only promote excellent adhesion but also to make part removal easy. 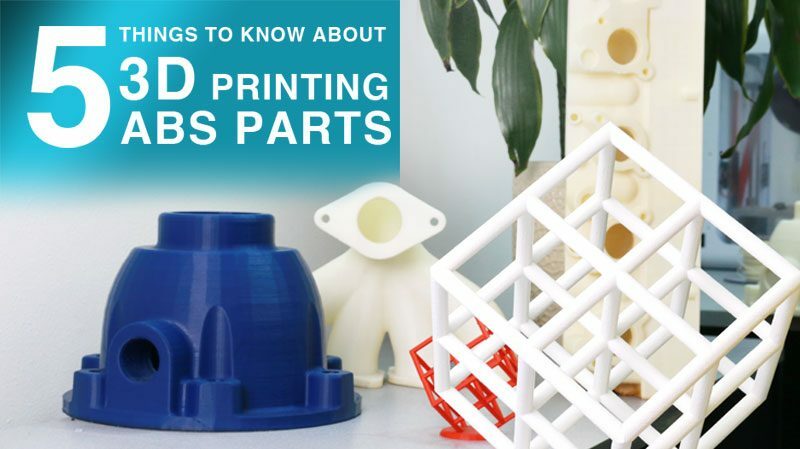 Parts maybe removed post print by immersing the glass plate in water for a short period of time, if necessary. Wolfbite is packaged in a two fluid ounce container and comes with a foam brush applicator. 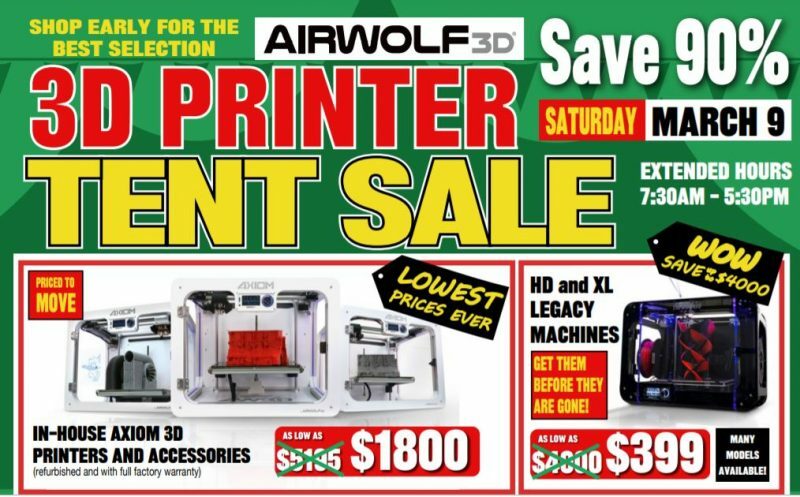 It is currently available for sale on the Airwolf website at an introductory price of $19.99. 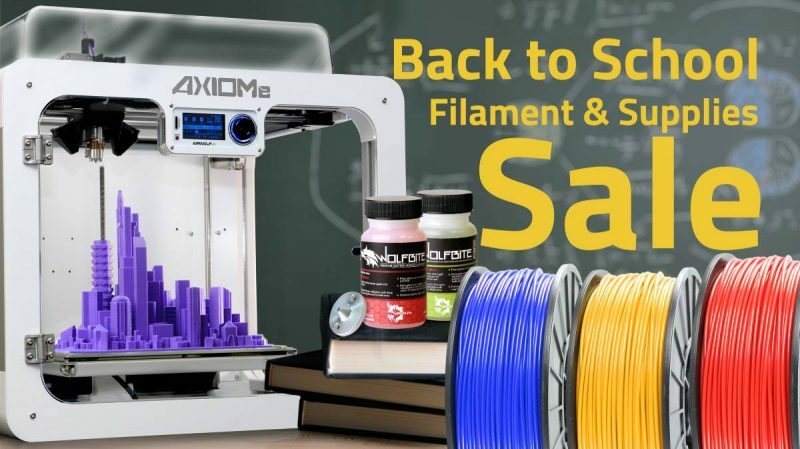 Airwolf 3D will be demonstrating Wolfbite Nano at SolidWorks World 2015 in Phoenix, Ariz. from February 9-11th and at the 2015 MD&M West Conference in Anaheim, CA from February 10-12th. This entry was posted in Materials and Filaments, Press Releases. Bookmark the permalink. Wolfpack gears up for 14th annual Pacific Design and Manufacturing Expo. 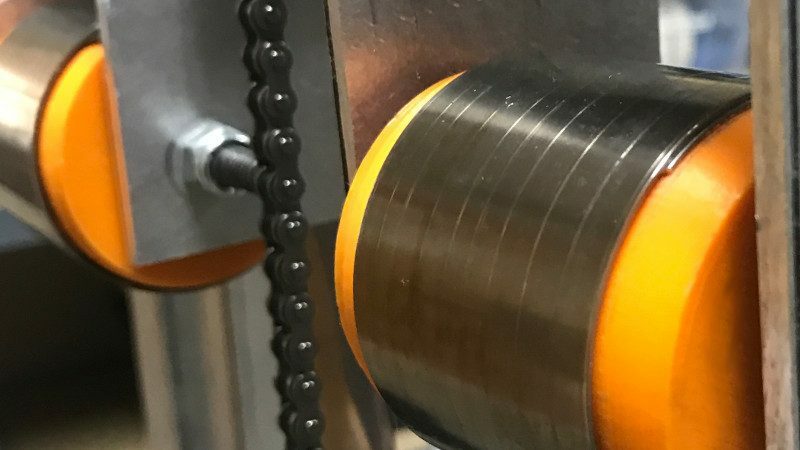 Airwolf 3D finds new use for polycarbonate filament on the trail.